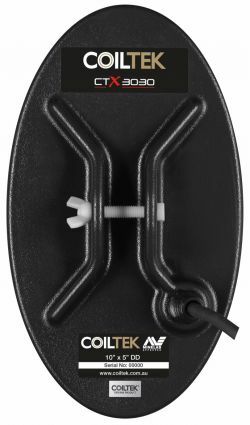 Utilising the Minelab CTX technology this coil is fully approved and tested to the highest standard. 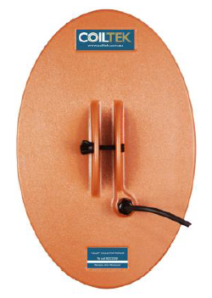 Offering more choice for the CTX3030 detector the coil provides excellent sensitivity and target separation complementing the detectors ability. 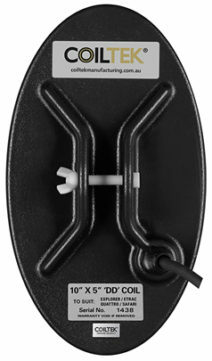 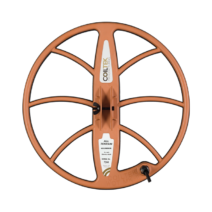 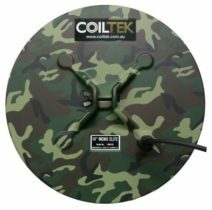 Fully submersible to 3 metres this coil makes pinpointing easy, conveying an accurate location for fast retrieval.